Since gaining a Bachelor of Arts from La Trobe University in 2015, Chelsea has gained a plethora of professional work skills developed from working and volunteering in various business environments. 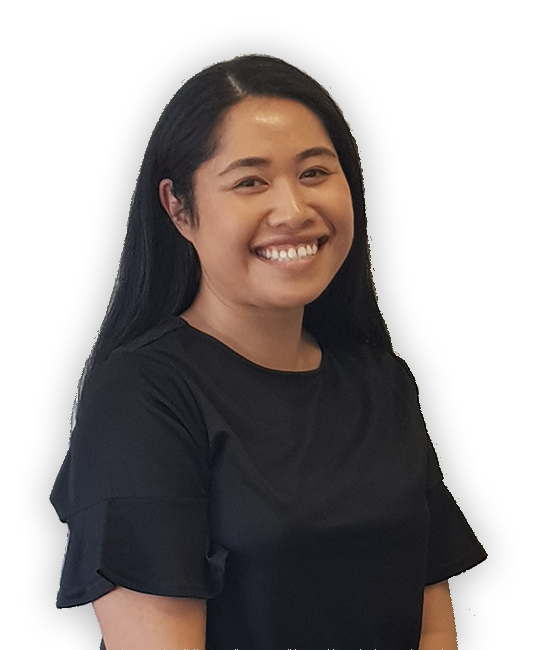 She is currently attaining a Bachelor of Laws degree and keen on developing and utilizing her legal knowledge and skills with the ADC Legal Team. Although she is new to the world of debt recovery, she is thoroughly welcoming the challenge and is excited to gain new knowledge and skills. Road tripping with friends, hiking, attending Reggae Music festivals and reading murder mysteries.